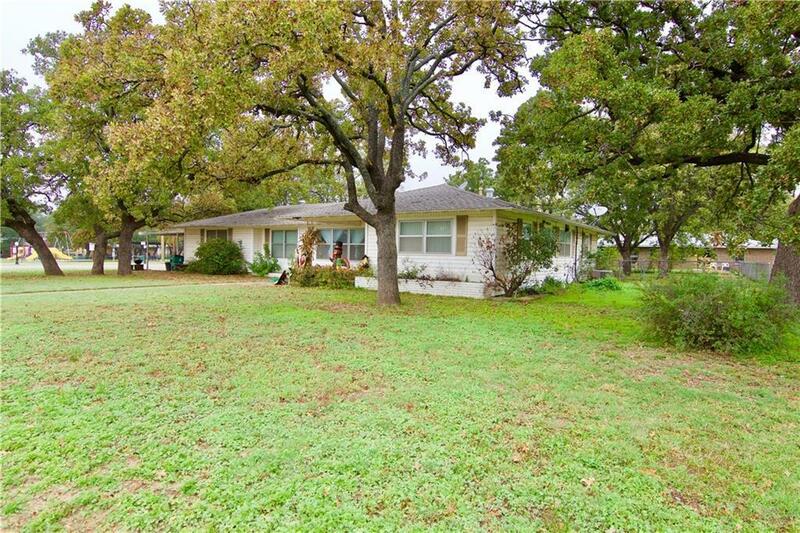 Very nice 4 bedrooms, 2 bathroom home with large corner lot, big fenced back yard with beautiful oak trees for shade. Park is close too!! 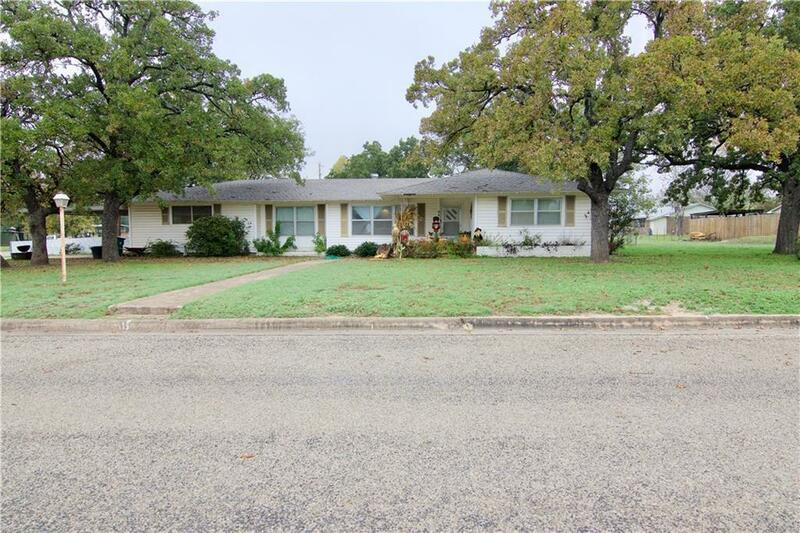 This ranch style home features spacious remolded kitchen with new cabinets and more, living, dining area and large rooms make this the perfect place to raise your family!! Fresh remodels throughout the house include windows, paint, HVAC and lots more! 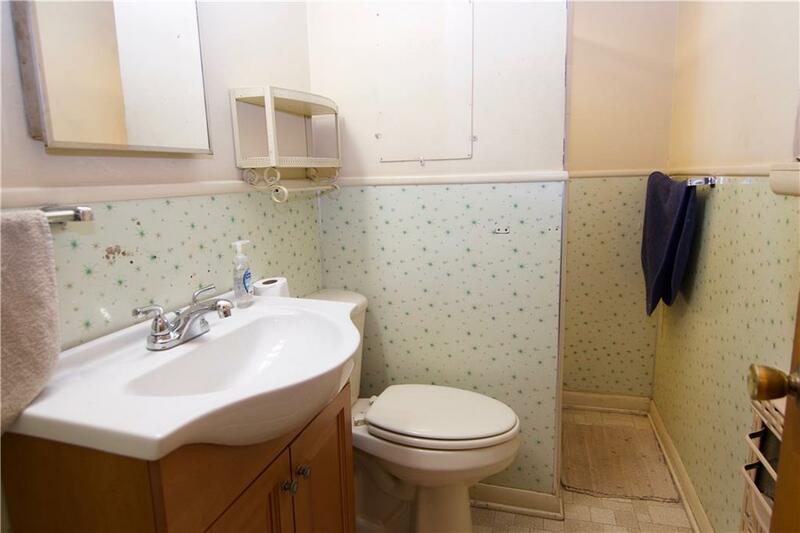 This one wont last long , come see it now! 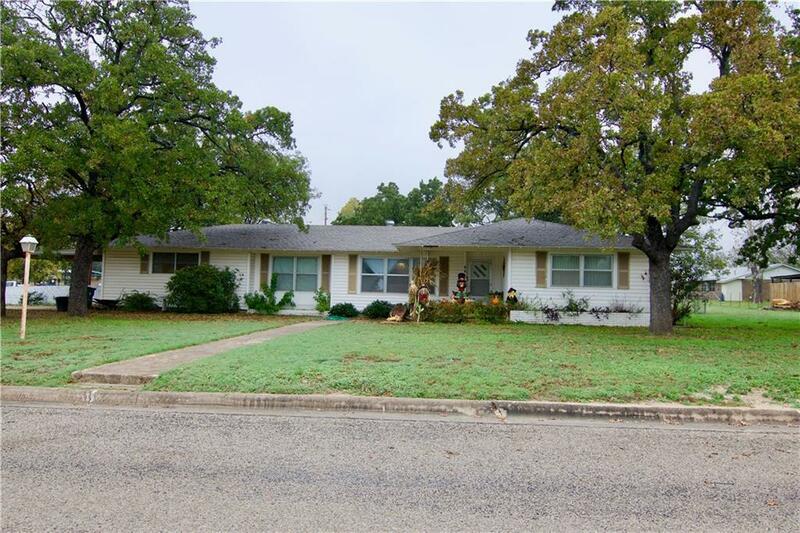 Offered by Vann Stanford of Coldwell Banker, Mark Campbell & Associates.